ATLANTA - The City of Atlanta announced that Keep America Beautiful and the Keep Atlanta Beautiful Commission are partnering with Duracell to distribute 9-volt batteries. 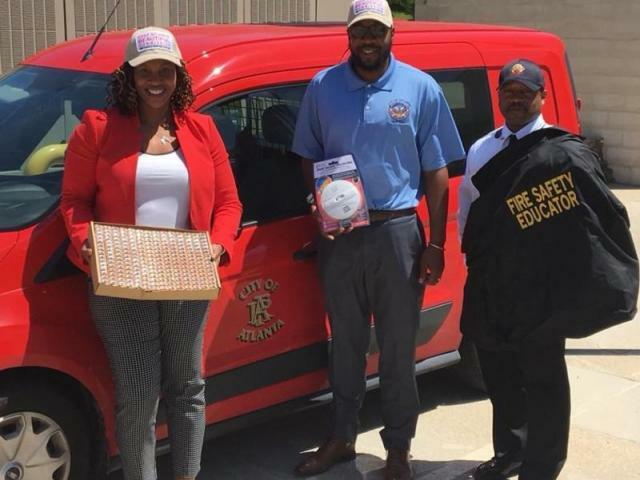 The goal is to include the batteries with the distribution of free smoke detectors through the Atlanta Fire Rescue Foundation (AFRF) smoke alarm program. 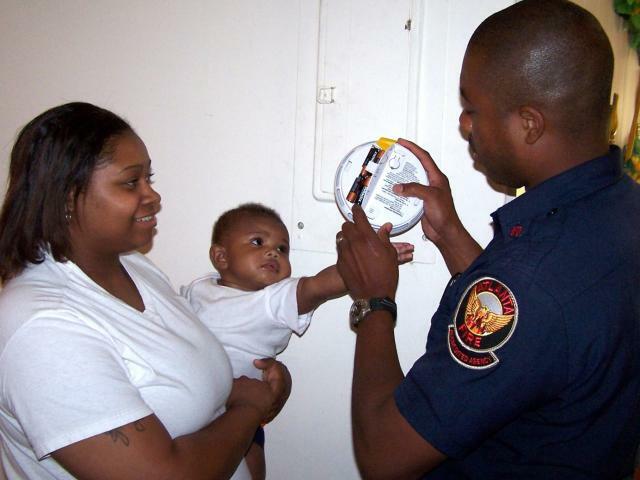 The AFRF provides free smoke detectors to Atlanta residents. 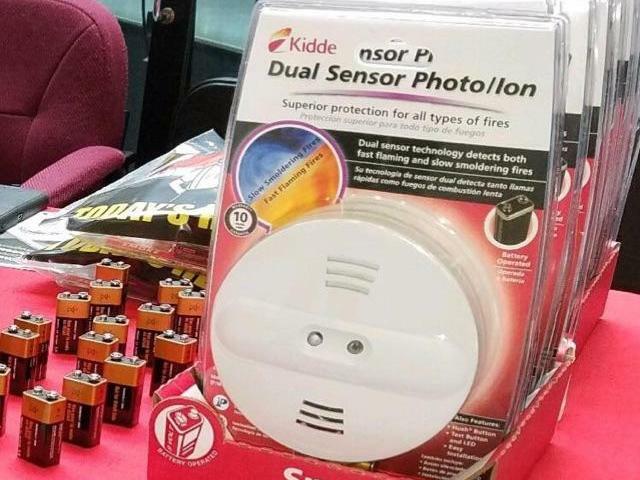 Over the last decade, the foundation has distributed more than 18,000 smoke detectors. “The Atlanta Fire Rescue Department is known for its proactive and robust community risk reduction programs such as the Atlanta Smoke Alarm Program. We know that the citizens of Atlanta depend on us to save lives and property. The partnership between the Department of Public Works’ – Keep Atlanta Beautiful Commission program and Atlanta Fire Rescue Foundation will ultimately increase the chances of a successful outcome in the event of a fire,” said Shirley Anne Smith, AFRF Executive Director. Keep America Beautiful estimates that 36,000 batteries, valued at $200,000 are being donated. We're proud to partner with Keep America Beautiful and Keep Atlanta Beautiful Commission in their work to promote fire safety. According to the National Fire Protection Association, two thirds of all fire deaths occur in homes in which smoke alarms either aren’t present, or aren’t working. While you can't always prevent fires, you can always have the trusted power of Duracell in your smoke detectors to alert you,” said Richard Abramowitz, Director of Communications and Government Relations for Duracell. 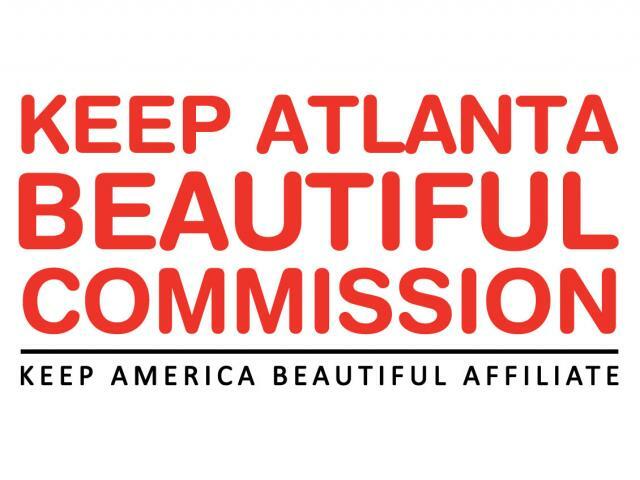 Keep Atlanta Beautiful Commission is the City of Atlanta’s designated affiliate of Keep America Beautiful and is housed in the Department of Public Works. We envision an Atlanta where every community is a clean, green and beautiful place to live. Visit us online for more information. For more information on the Atlanta Fire Rescue Foundation smoke alarm program, contact (404) 546-7000.